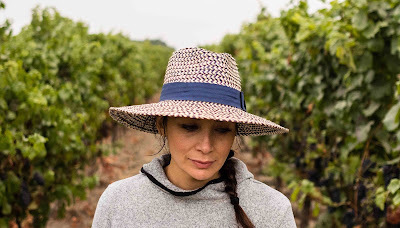 Gorgeous to look at look at the lives of the people who work in the vineyards of Napa Valley. 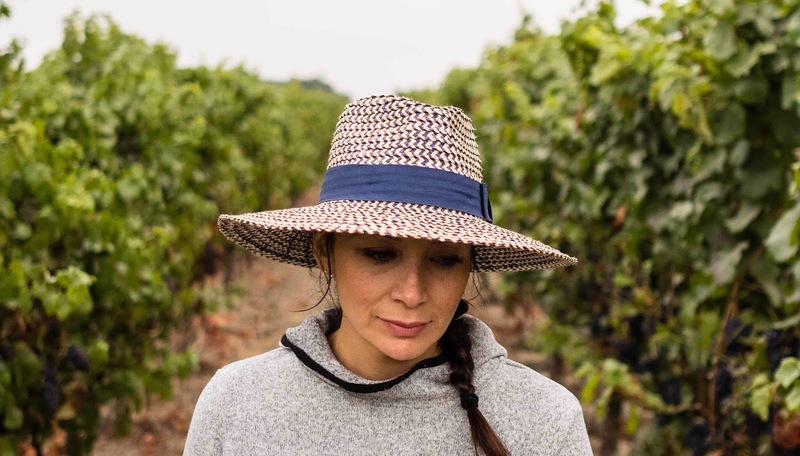 Rising above all the other similar films on wine, Harvest Season shines by focusing on all the people involved in making the wine and not just the people at the top. The result is a film that truly gives us a sense of what a massive undertaking it is to get a simple bottle of wine to out tables. While those of us who have seen our share of wine centric films will get a slight sense of having seen some of this before, the unique focus and breath taking cinematography make this a must and highly recommended. 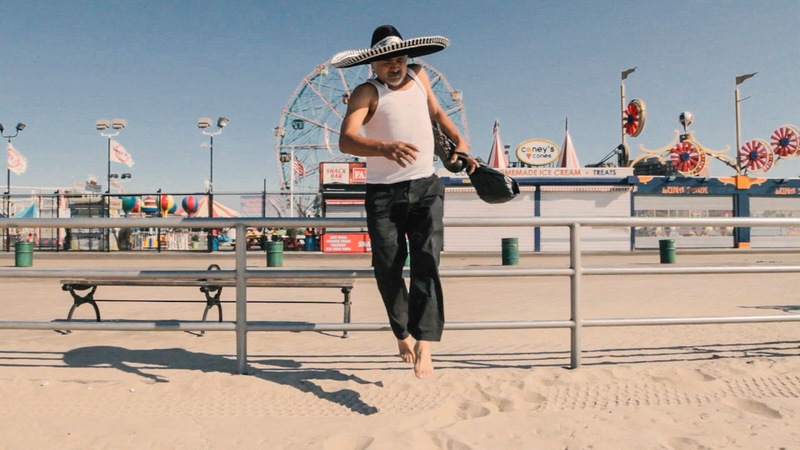 Observational doc follows Felipe, a migrant worker from Mexico who has been living in the US for sixteen years. As he prepares to finally go home he begins to realize that going “home” is going to be more complicated than he thought thanks to the realization that things have changed during his absence and because he’ll be breaking connections with the friends he has made in the US. Whether you like observational documentaries or not this film is going to grab you because in its low key way it raises up all sorts of issues that anyone who leaves family behind when they work for years in a far off land. This is a small gem of a film and recommended. 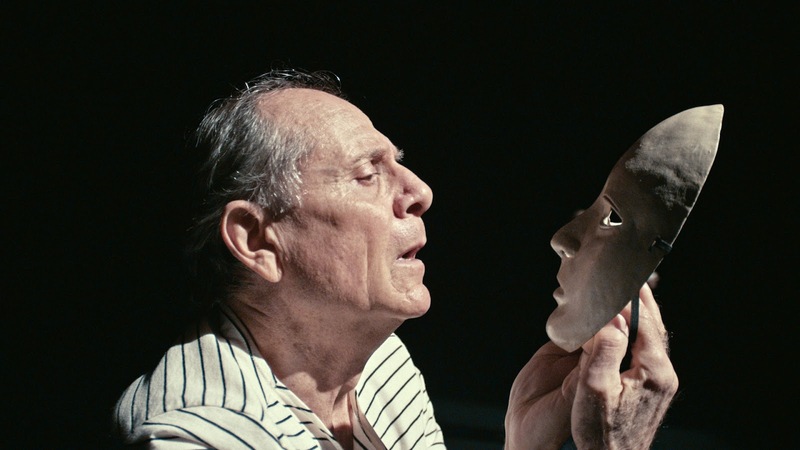 This portrait of Moni Yakim who’s legendary course in mime and movement at Julliard shaped generations of our best actors is going to either enthrall or bore you. If you like lots of talk about technique while watching people practice said technique you are going to love it. Moni‘s story is illustrated with lots of classroom clips and bits from shows he was in or directed. If you are looking for something more, such as a connection beyond the art of acting or the actors you love you are going to be hard pressed to connect. I only connected during the portion of the film where Moni discussed his connection to Jacques Brel Is Alive And Well And Living In Paris because I love the show, film and the man (Brel not Moni). The rest of the film bored me. I really didn’t care. I was never that interested in acting enough to care. I really can’t recommend this film but if you are an actor in training give it a go.